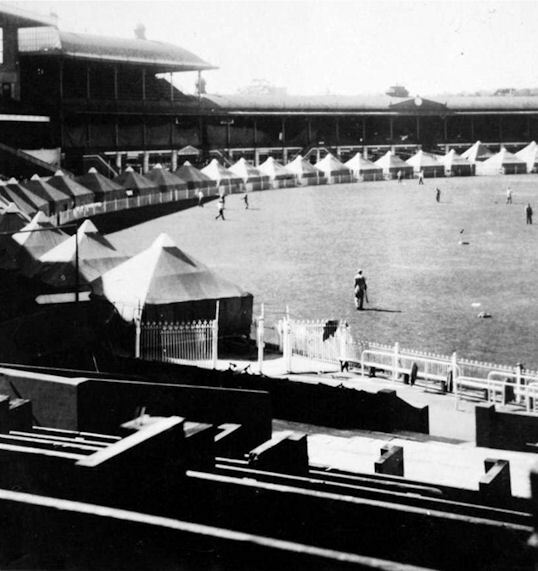 USAAC units established a camp in the Melbourne Cricket Grounds in 1942. It was the home of the USAAF's 11th Replacement Control Depot (APO 510) from 3 April 1942 to late 1942. 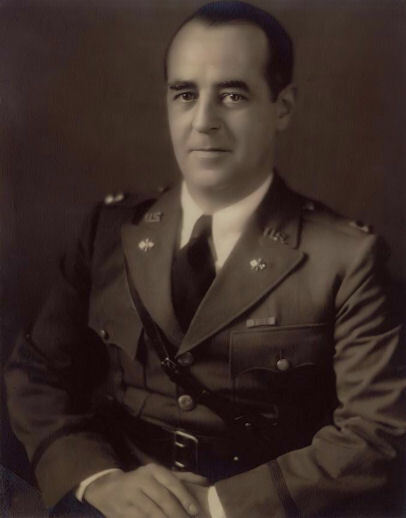 The camp was named Camp Murphy after Colonel William Herbert Murphy (0-6835), Signal Corps, US Army, who was killed when the lone B-18 Bolo bomber (#36338) he was onboard, was shot down by a Japanese fighter aircraft on 3 February 1942 over Java. The Bolo was piloted by Major Austin Straubel. "B" and "C" Flights of the 8th Photographic Reconnaissance Squadron arrived at Camp Murphy, Melbourne, on 16 July 1942 aboard the S.S. Matsonia, and departed for Townsville on 27 July 1942. 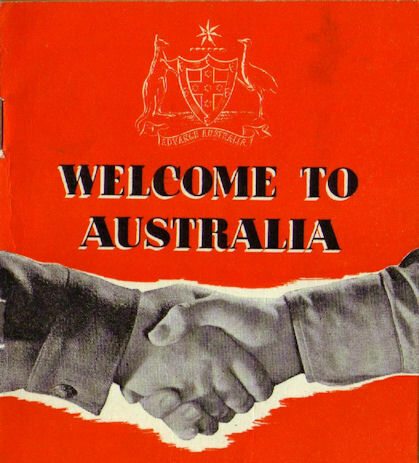 The 49th Service Squadron arrived at Camp Murphy on 26 April 1942 and moved to Laverton airfield on 6 June 1942. They moved back to Camp Murphy on 28 October 1942, for a few days before leaving for Camp Muckley in Brisbane on 30 October 1942. The US Forces established a Telegraph channel from "Camp Murphy" to 391 Little Collins Street, Melbourne. 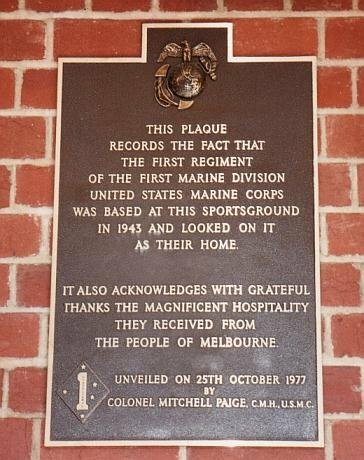 The 1st Regiment of the 1st Marine Division, US Marine Corps was also camped in the Melbourne Cricket Ground from 6 January 1943 until October 1943. Their camp was known to them as the "Cricket Grounds" and was not generally called "Camp Murphy" at that time by them. Medal of Honor recipient 2nd Lieutenant Everett Parker Pope was one of the many Marines of the 1st Regiment who called the MCG home. Everett Pope and some other officers from the 1st Battalion's D Company rented an apartment at 11A Queens Road. About ten of them shared a two-bedroom flat. One of their neighbours was wool broker Jock Anderson who would attend their parties in his kilt. At the age of 23 years 2nd Lieutenant Pope was in charge of a machine gun platoon when they landed on Guadalcanal on 7 August 1942. On 19 September 1944 charged Hill 154 on Peleliu with 90 of his men. Only 24 men made it to the top of Hill 154 where they continued to fight the Japanese in a fierce battle. When 2nd Lt Pope was ordered to withdraw there were only 8 riflemen left alive. believed he may have married Mona Ella Schmidt in Melbourne and had a son. Please contact me if you can confirm this marriage during WWII. Approximately 1500 personnel from No.1 School of Technical Training RAAF were located at the MCG from 3 December 1942 to 5 January 1943. The RAAF's No.1 Embarkation Depot occupied the MCG from 3 November 1943 to 30 April 1944. No.1 Personnel Depot (1 PD) was located at the Depot from 1 May 1944 to 29 October 1945. 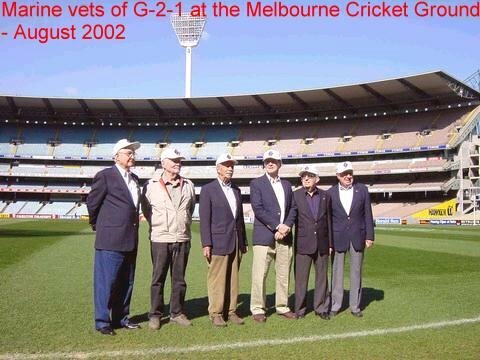 Control of the MCG reverted to the Melbourne Cricket Club on 29 October 1945. It was also sometimes referred to as "RAAF Ransford", after MCC secretary Vernon Ransford. The modest Ransford was apparently reluctant to use this term in MCC minutes, and continued to refer to the Ground - quite incorrectly - as "Camp Murphy". Connie O'Keefe would like to locate Herbert Mitchel or one of his relatives. 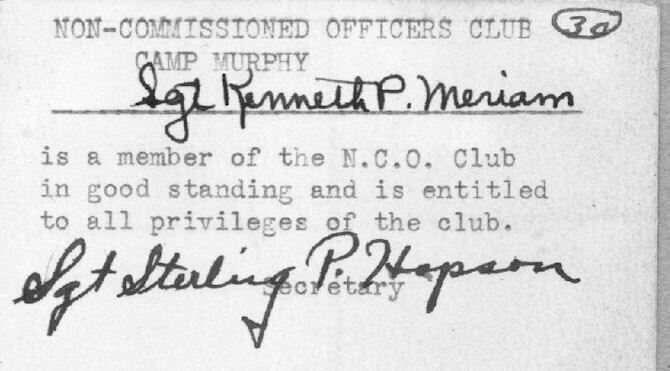 Herbert was camped at "Camp Murphy" in about 1942. 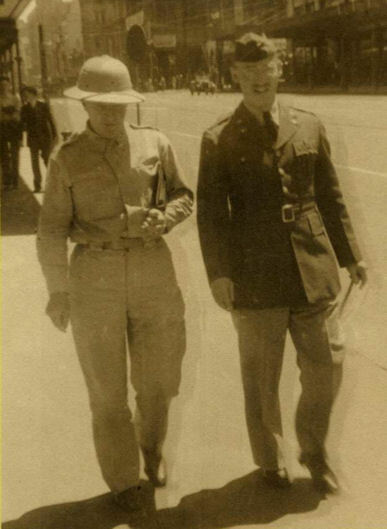 These Wings: The History of a Unit in Foreign Service. A year with the 11th Replacement Control Depot, United States Army Air Forces, Southwest Pacific Area. I'd like to thank Alf Batchelder of the Melbourne Cricket Club Library for his assistance with this home page. 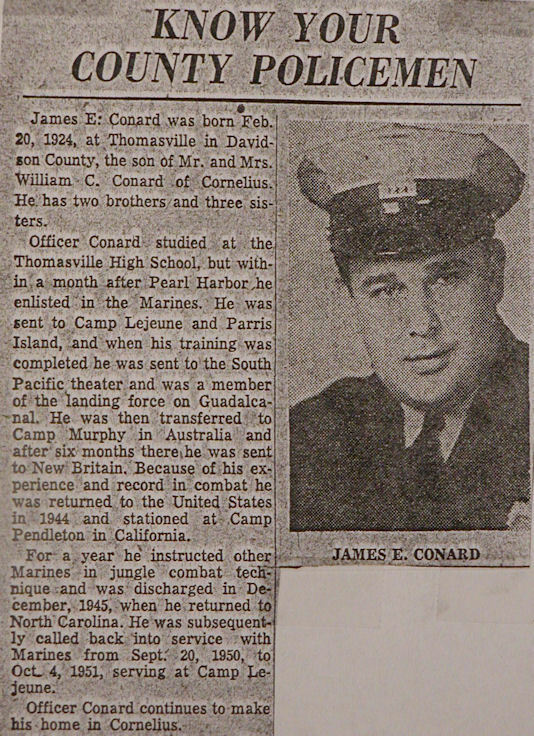 I'd also like to thank Bill Picardy of Company "L", of the 182nd Infantry Regiment for his assistance with this home page. I'd like to thank Peter Flahavin for his assistance with this web page.